Trust Your Skin to No One Else. 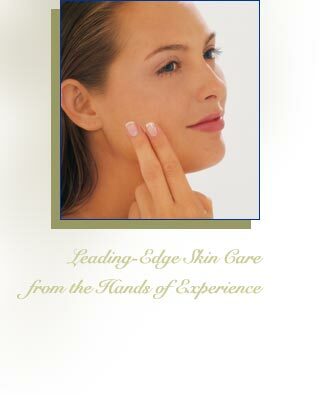 Experienced care for your skin. You want to take care of your skin, its health and its appearance. To help your skin look its best, you want a physician with experience and a track record of success treating skin cancer and other skin conditions. Wayne M. Marley, MD, and the staff at Advanced Aesthetics Skin, Vein and Laser Center can deliver results that make your skin healthy and beautiful. Dr. Marley has been diagnosing suspicious lesions and treating skin cancer with Mohs micrographic surgery for over 25 years. He is triple board-certified by the American Board of Dermatology, the American Board of Laser Surgery and the American Board of Mohs Micrographic Surgery and Cutaneous Oncology. In fact, he's one of only 100 dermatologists board-certified in Mohs micrographic surgery and cutaneous oncology. And he's nationally and internationally known for his large-vein removal work. So let Dr. Marley help your skin achieve its fullest potential. Copyright ©2005 Practice Builders. All Rights Reserved.